An intimate work that beautifully gives an artistic look at Sana’a, Aden and other parts of Yemen was presented in a collection book of photographs about Yemen. ‘A Vision of Yemen’, published by Skira, in Italy, 2007, was done by Sheikh Hassan al-Thani and Nicole Pontcharra-Postnikowa in English and French, 200 pages (30 X 30 ) cm, embodying a literal exhibition within the books’ pages. Sheikh Hassan al-Thani is a photographer, artist, painter, and one of the great collectors of Arabian art. 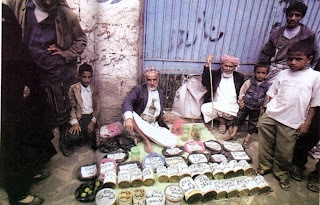 His first visit to Yemen was in 1977 while he was only 17. That visit intrigued him to come back again and photograph the charm he perceived and transform it into photographs. Accordingly, from 2004 until 2006 he came back and visited many parts of the country which finally constituted his photography project into reality. “By looking to his photos, I sense my heart beats by his fascination for the places and the situations. I’m also fascinated by the way he zooms in on the country’s deep core. He is never satisfied with superficial photos like the ones found in the touristic magazines that somehow stray from what truly the country would convey of its mystery and goodness.” Those were the words of Ms. Pontcharra-Postnikowa, commenting on al-Thani’s photos in the book. 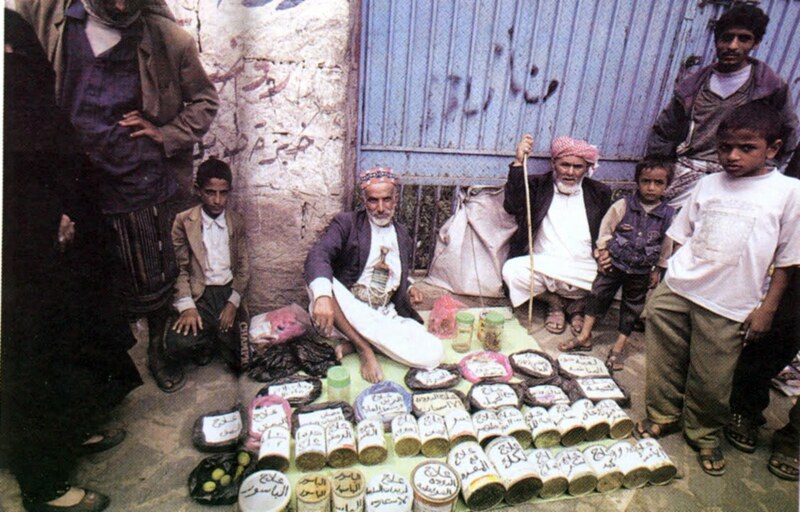 The book presents a vivid testimony of Yemen’s origin. It touches the deep spot of the country variously. An average reader would progressively go deeper into the heart of Yemen to see fascinating landscapes, streets, architecture of ancient towns, cars, satellite dishes, and other signs of modernity. Al-Thani camera’s lens is on real people who emerge from these photographs to give additional clues to understanding this remarkable and changing land. Shot in color and in black and white, these fascinating images provide unparalleled testimony to the richness of this ancient civilization. Right at anybody’s hand, it is easily possible to visit Yemen from your couch and enjoy the trip to a place of originality and simplicity.